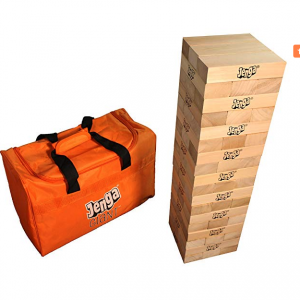 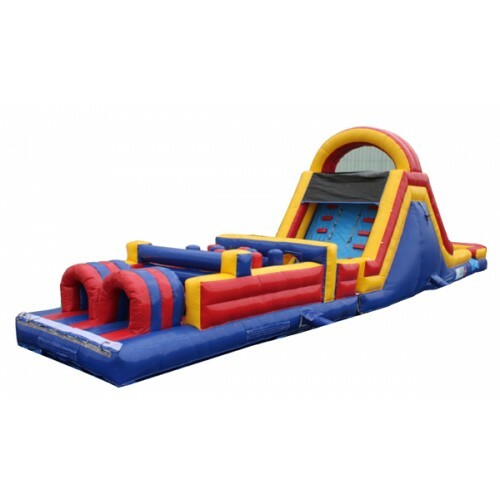 Can you conquer the course? 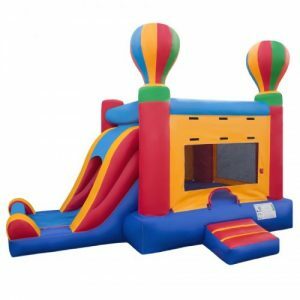 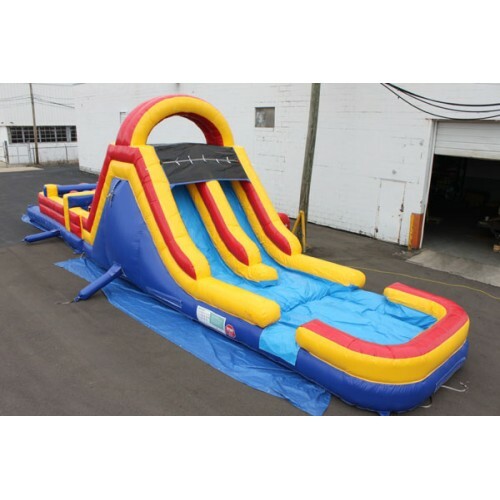 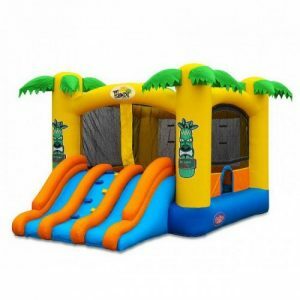 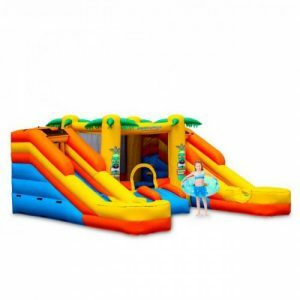 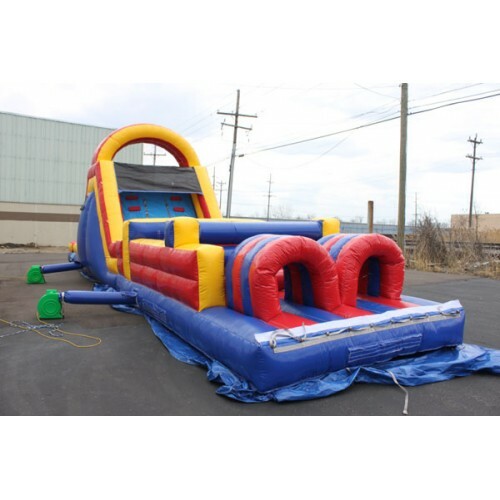 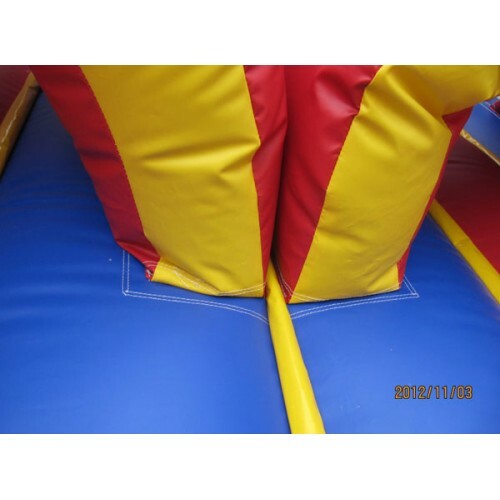 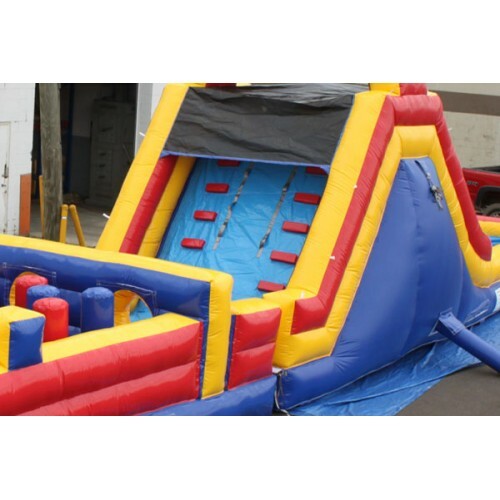 Make your way through pop-ups, crawl through tunnels, up the climbing wall, and down the slide and do it all over again, this 45ft obstacle course is packed with fun! 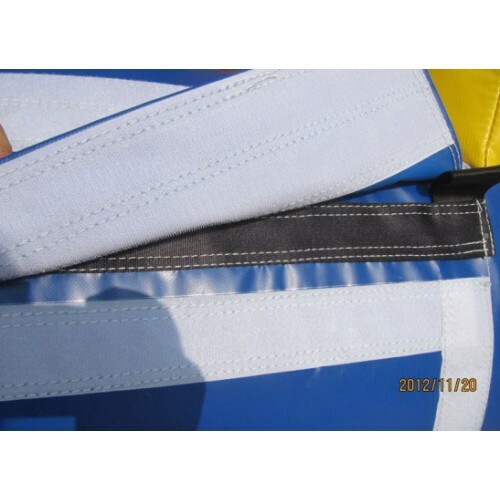 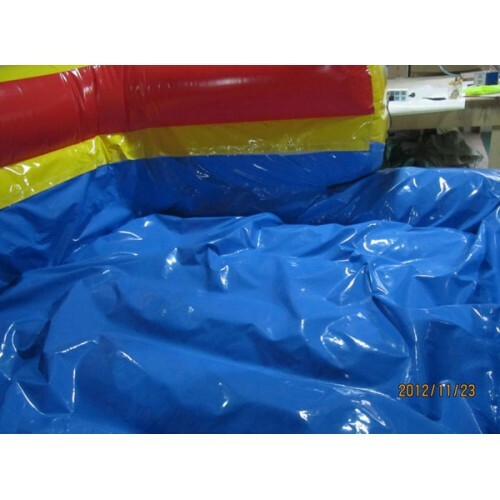 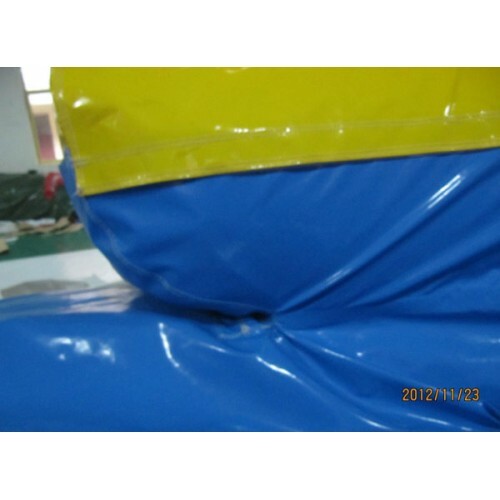 Inflated Dimensions – 11’W x 45’L x 12’H.